3.2.1HELP GOSTICA RAISE THE VIBRATIONS AND SHARE THIS ARTICLE WITH YOUR FAMILY AND FRIENDS. A natal birth chart, also referred to as a birth chart or a natal chart, is a horoscope or astrological chart that is drawn from the exact time of a person’s birth, and it gives a revealing glimpse into a person’s character by analyzing the position of the planets and the astrological houses during the time of birth along with the person’s astrological sign. 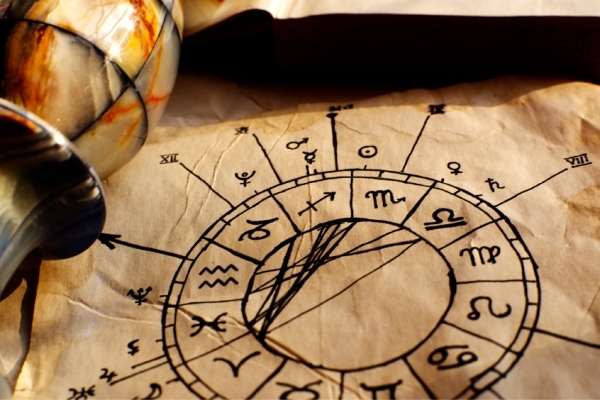 The three main components of a natal birth chart are the signs, the planets, and the houses. 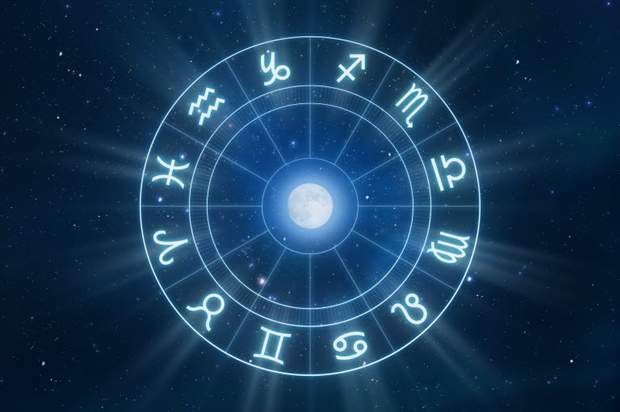 The signs are the 12-fold cycle of the zodiac and describe a circular rhythm and is one of the more popular aspects of astrology. The planets refer to the sun and the moon and the other planetary bodies in the solar system. And the houses will show where an energy could be expressing itself or where a certain tone is received in the field of human experience. 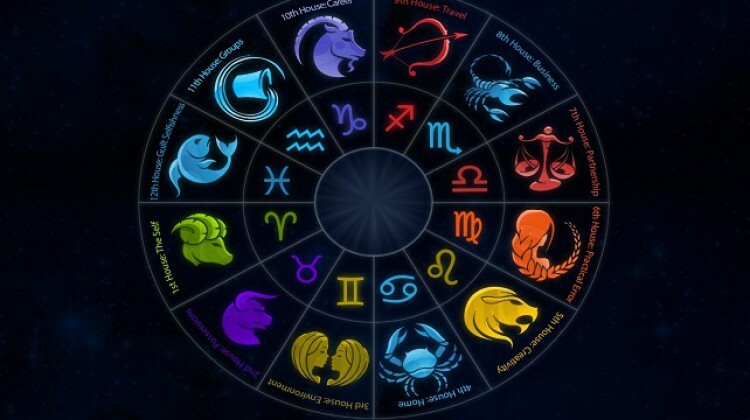 We are all familiar with the 12 zodiac signs: Aries, Leo, Sagittarius, Taurus, Virgo, Capricorn, Gemini, Libra, Aquarius, Cancer, Scorpio, and Pisces. These signs are basically areas in the constellation where the planets pass through in a course of time. 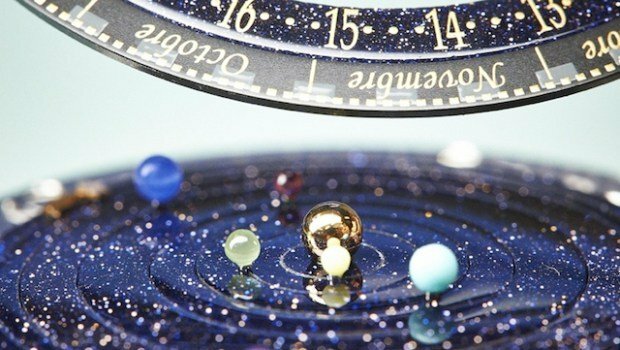 Where the planets are, tells a lot about a person’s character. When a chart says that “Venus is in Leo,” it means that Venus was on that sign on the time of birth, and when it says “at 15 degrees of Leo,” Venus passed about halfway through that part of the sky associated with that particular zodiac sign. All planets will pass through all the signs. Neptune represents a person’s ideals and imagination, the breaking of psychic boundariesand bringing about a sense of harmony with the universe. The first house refers to the outer self, the second house refers to wealth, the third houserefers to the worldly mind or to explorations and research of all kind, and the fourth houserefers to family and security. I’m so glad I found you! I’ve been trying to find a more Spiritual group to be around for some time, and here you are finally! It’s been several years since I have been around a Spiritual group, and I miss that very much! I’d even love to live around you!